On our recent trip to Egbe Hospital in rural Nigeria, members of our missionary team joined a local pastor to pray for and encourage patients at their bedside. Going from bed to bed, we were struck by how great the need is. For many, the hospital represents the difference between life and death – literally! The above picture is a young boy recovering from a viper snake bite. Over 2000 patients are seen each month at ECWA Hospital Egbe; many of whom are poor farmers, herdsmen or local merchants. For some, the only chance at life is to get to the hospital. Often patients can only pay a portion of their medical cost, yet the hospital will never turn them away. The Benevolent Fund helps patients with few resources cover the cost of their medical care. 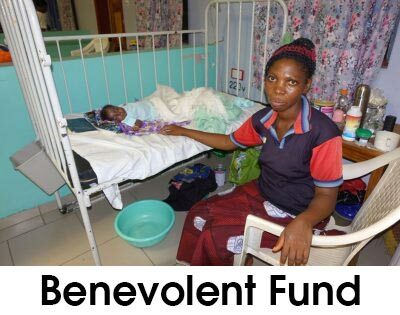 For patients like these below, assistance from the Benevolent Fund was a life-line. These are just a few of the 100 patients that have received benevolent funds this year. But there are many more who need help for hospitalization, surgery, and dental care. Your gift can truly save a life. Help us double the number of people that we can help each month. 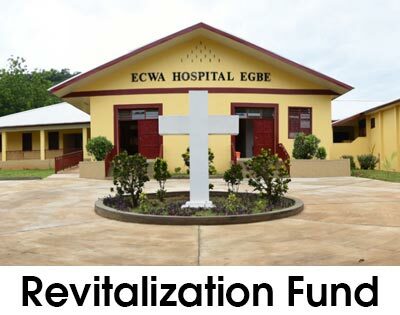 Consider a special donation on this #GivingTuesday to the Egbe Hospital Benevolent Fund.